At Southlake Automation, we pride ourselves in providing excellent customer service through high quality industrial automation solutions. Established in 2002, Southlake Automation is located an hour southeast of Chicago in Northwest Indiana. As a full service systems integrator, we have implemented a wide array of solutions for our customers. Offering a wide range of services allows us to better serve our growing customer base. Whether the service is machine documentation or total system design and commissioning, we are here to meet your needs. 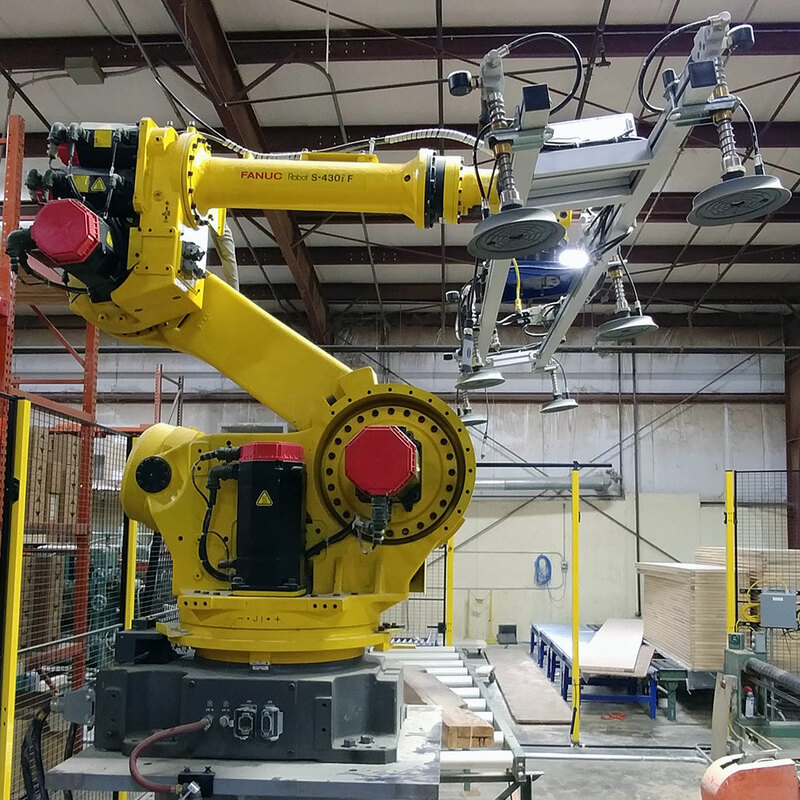 As an authorized FANUC Systems Integrator and a UL 508A certified OEM control panel builder, we are confident we can provide any system with the appropriate custom solution. With expertise in automotive stamping presses and conveyor systems, our engineers get it right the first time. Whether you need PLC programming and troubleshooting, machine retrofitting with HMI support or a SCADA design to improve your existing manufacturing process, we are ready to be your complete solutions provider.